Here’s your chance to see some of Route 66 with noted Route 66 Author and Historian John Weiss. 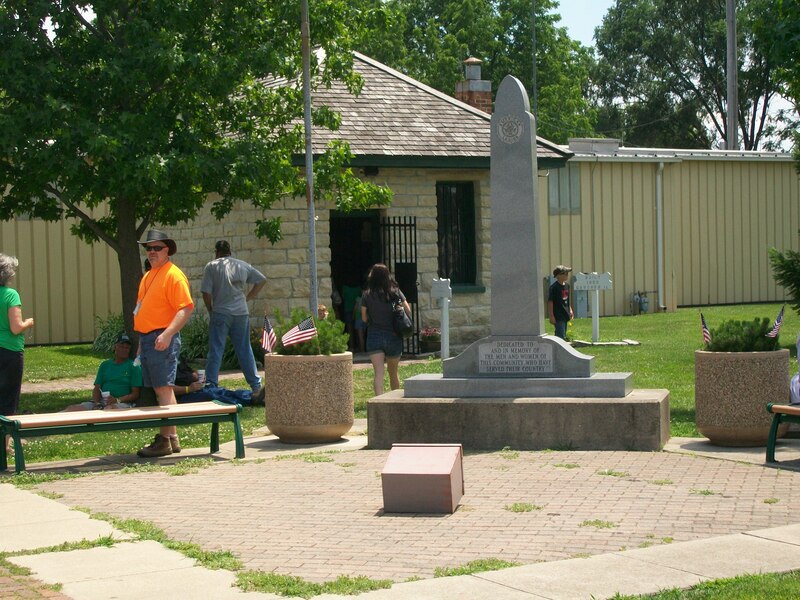 This tour will depart from the Joliet Area Historical Museum at 8:00AM and take you on some of the sites from Joliet to Dwight, lunch at Dwight’s beautiful Country Mansion, a turtle sundae at Braidwood’s Polk-A-Dot Drive In, and have you back in plenty of time for the Blues Brothers Celebration. 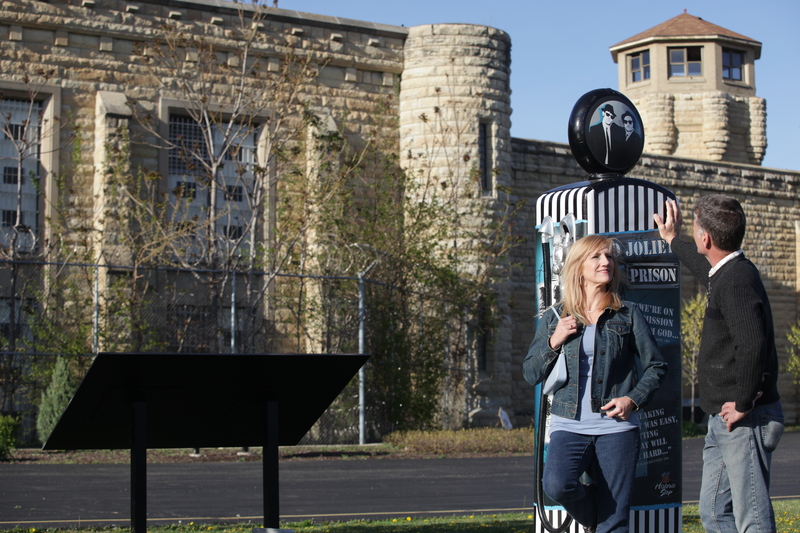 This prison was operated from 1858 to 2002 in Joliet, IL., containing many stories inside the Joliet limestone walls in which the Correctional Center was built from. Maybe more notable about this location is that many films and television shows were filmed on the grounds, including The Blues Brothers (the early scene of Joliet Jake being released from prison), Prison Break, Bones and more. 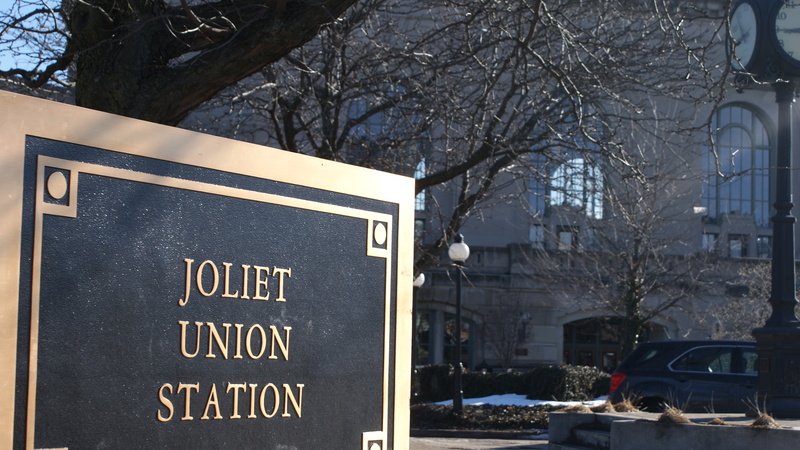 Celebrating 100 years at the Crossroads of America, Joliet Union Station is a notable Chicago-area railroad landmark. Although the classic station itself no longer serves passengers, Joliet still has frequent intercity and commuter rail service. Joliet is also one of the area’s busiest railroad junctions and a popular location to watch and photograph trains. The Gemini Giant was born during a time during the “Race to Space” and the dream of being an astronaut was real. This is one of three Illinois “Muffler Men” still remaining on Route 66. 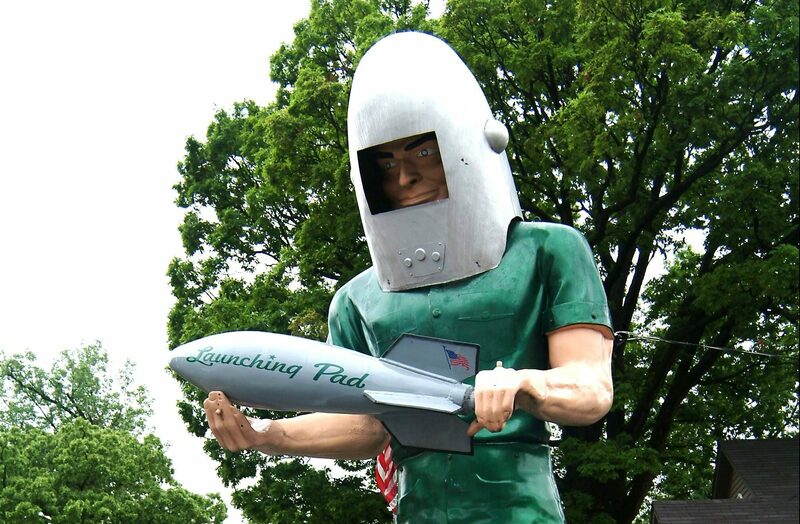 This 30-foot giant stands in the parking lot of currently-closed “The Launching Pad” restaurant. The historic Two-Cell Jail was built in 1906. 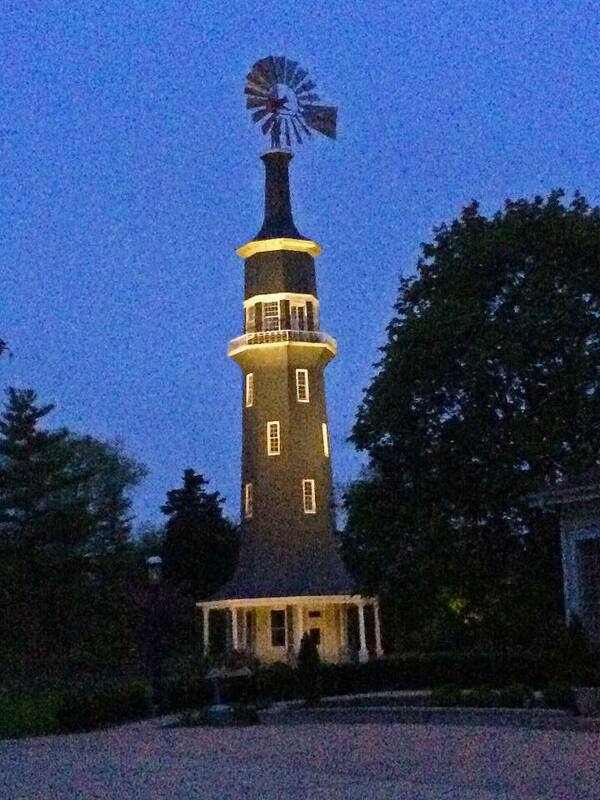 It has been restored by the community and holds a strong presence near Gardner’s downtown area. Visitors are now encouraged to “go behind bars” and have their own photo taken. Long a landmark of scenic Dwight, Illinois, The Country Mansion has had a colorful and productive past, and since 1980 has been on the “National Register of Historic Places.” Built in 1891, this grand Victorian was originally a Scott House, a twenty room boarding house located one block northeast of its present location. According to town historians, in 1894 the three-story structure was moved by the use of horses to its current site, which at that time was the grounds of the Keeley Institute, an internationally known alcohol recovery hospital. 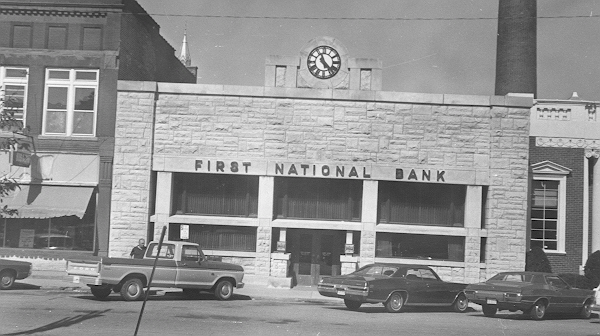 The Frank L. Smith Bank, also known as the First National Bank of Dwight, is a bank building in Dwight, Illinois, United States that was designed by American architect Frank Lloyd Wright. Wright’s earliest designs for the building date to 1904, but it was constructed in 1905 and opened in 1906. The design of the bank building deliberately rejects the classical influences common at the time, and is meant to evoke an air of simple dignity. The Polk-a-Dot Drive In was founded over 50 years ago has become one of the most memorable attractions along Illinois Route 66. A great collection of memorabilia, and you just might be able to get a photo with Betty Boop, Marilyn Monroe, Elvis, and more!